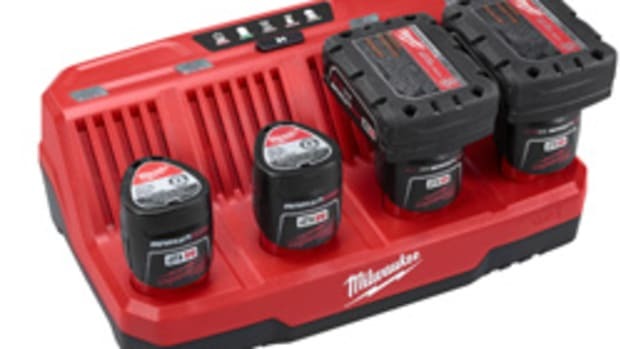 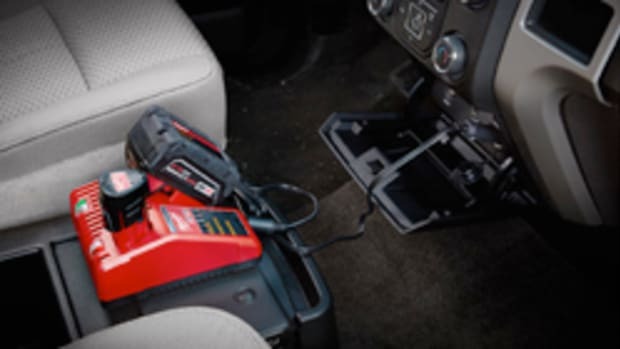 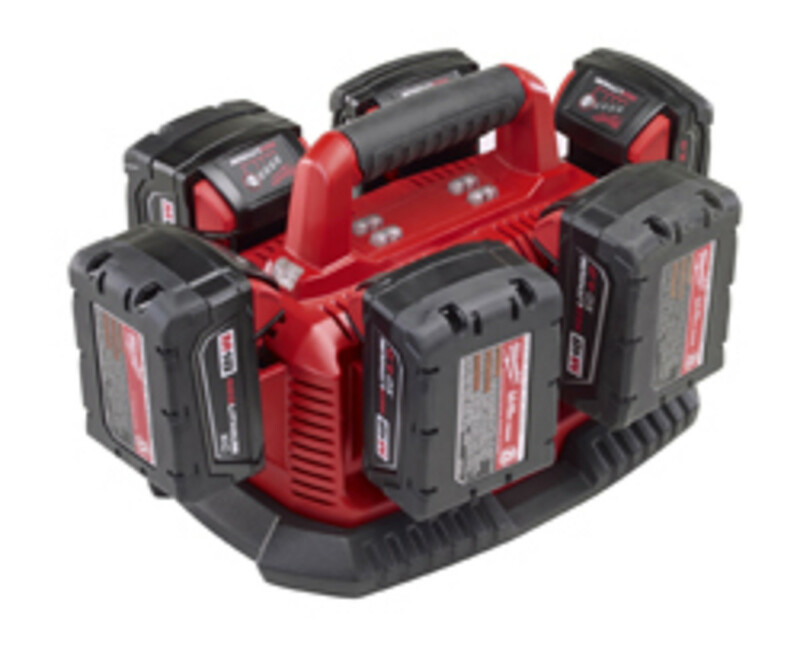 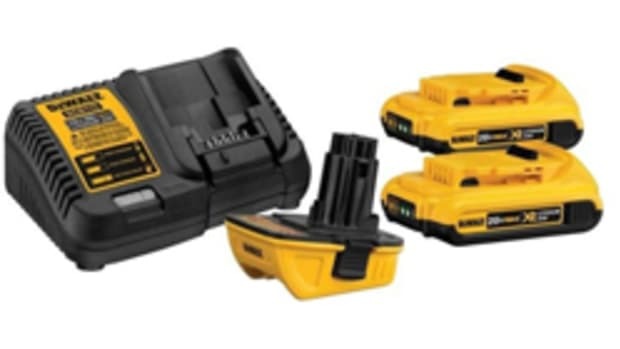 Milwaukee Tool Corp. introduced the M18 Six Pack Sequential Charger that will charge up to six of the company’s 18-volt lithium-ion batteries at one time. 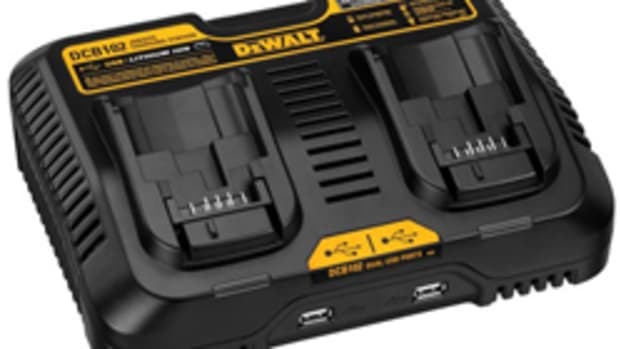 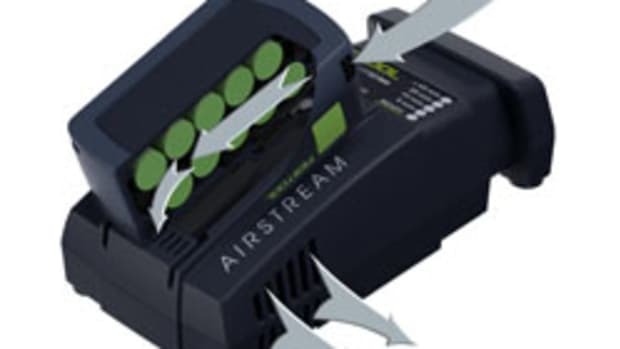 The charger, available in January, features a compact design, integrated hang holes for vertical mounting, and a pass through plug to conserve outlet space. 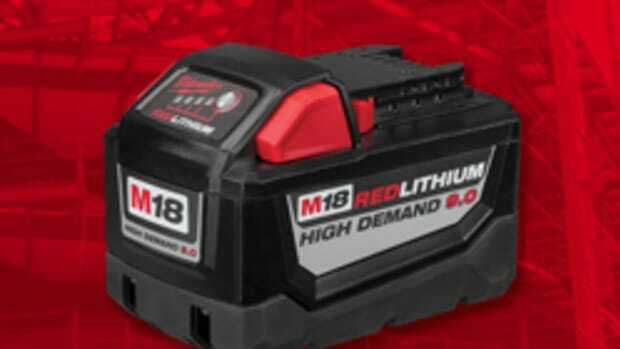 It will charge M18 compact batteries in 30 minutes and extended capacity batteries in 60 minutes. 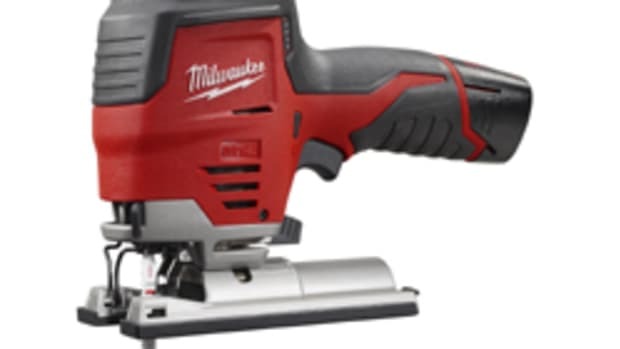 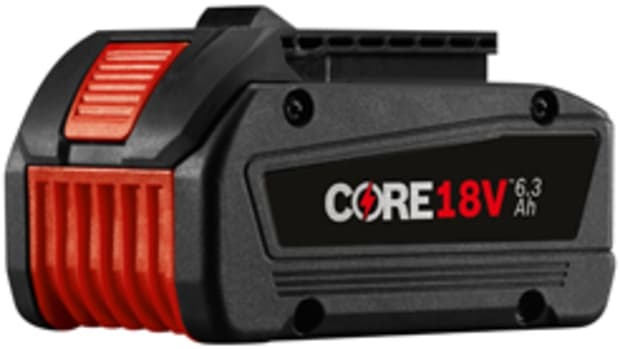 Milwaukee Tool announces the next breakthrough for its cordless system by extending its range of M18 RedLithium High Output batteries and introducing the first M18 and M12 ‘Super Charger’.